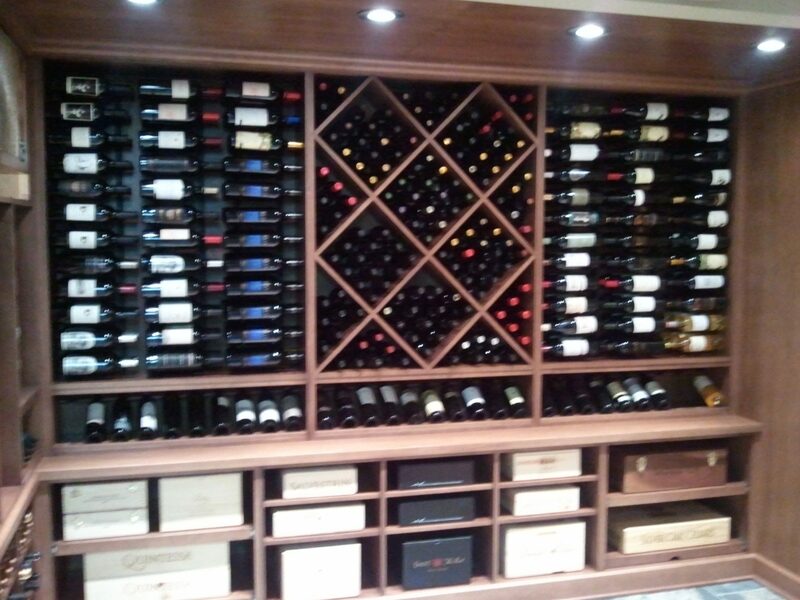 No One Beats Our Price and Service! 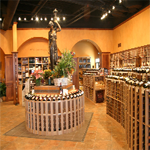 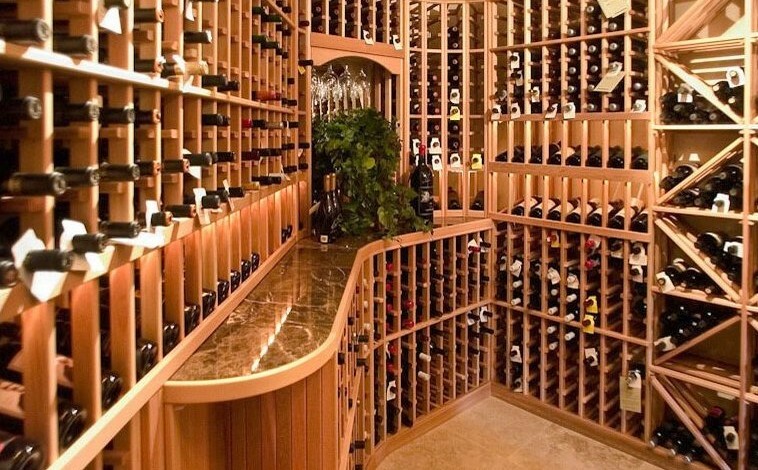 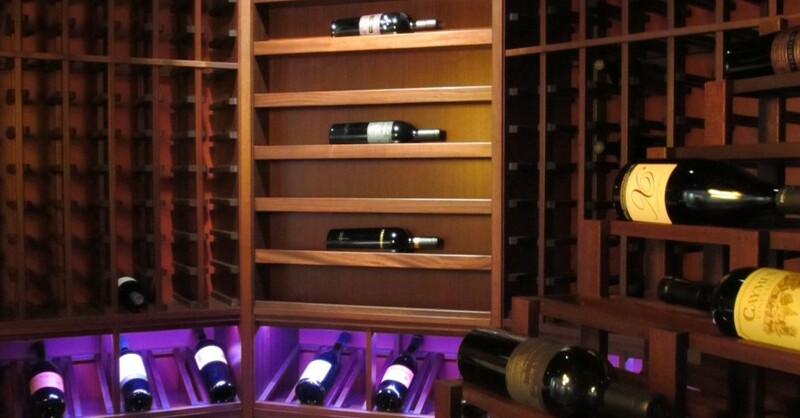 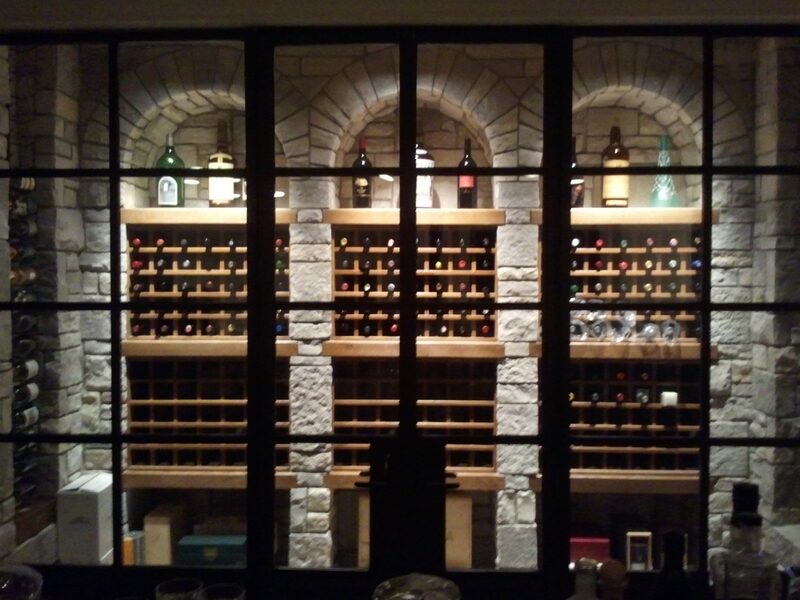 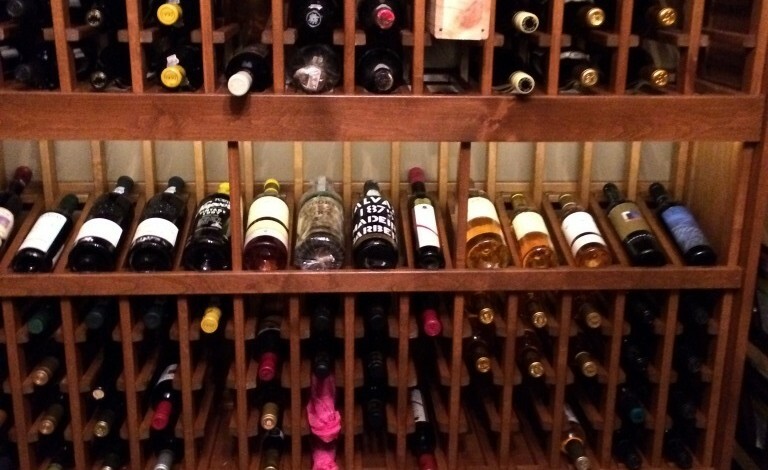 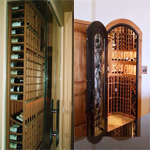 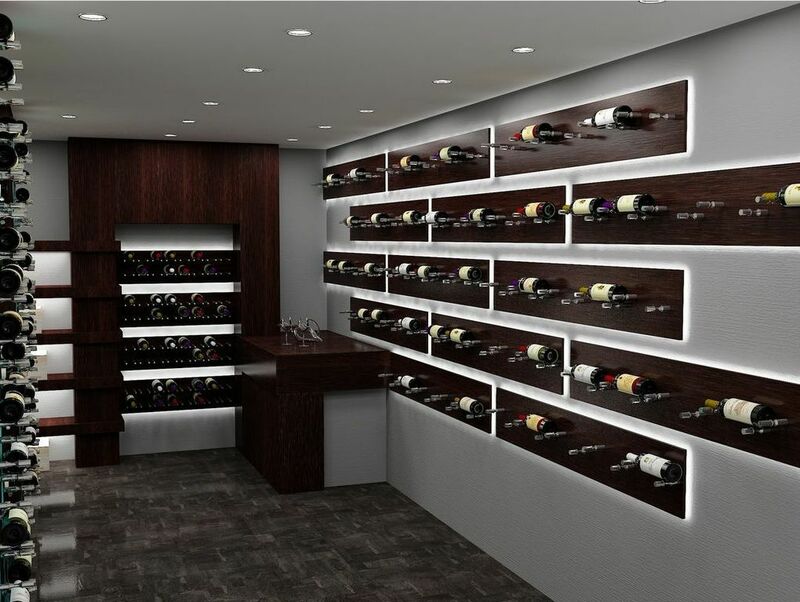 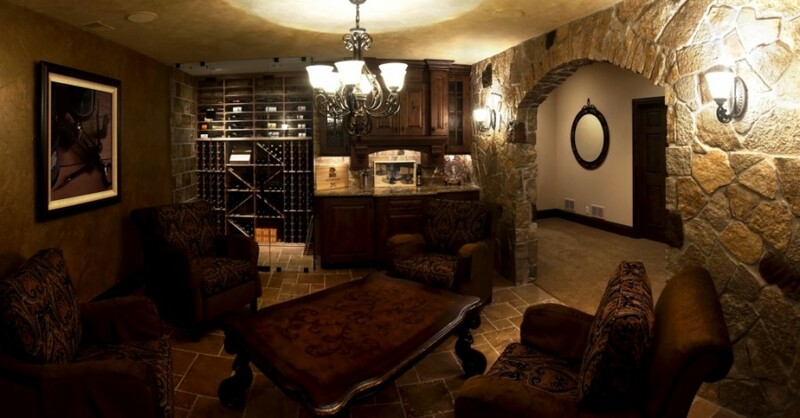 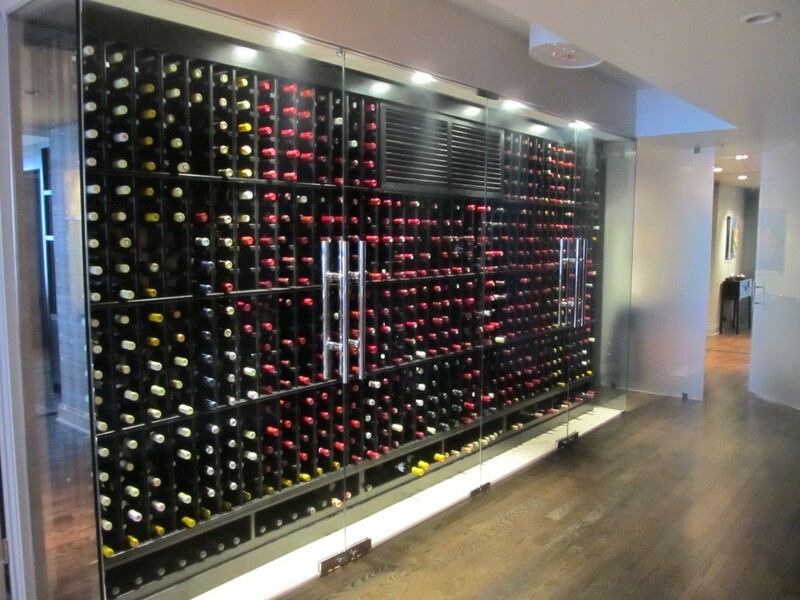 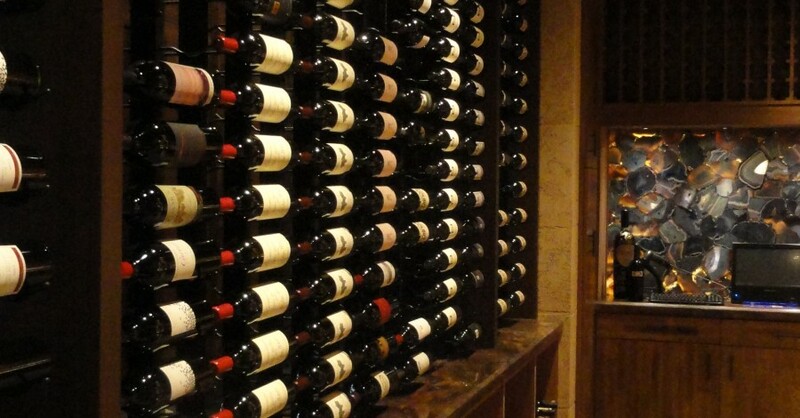 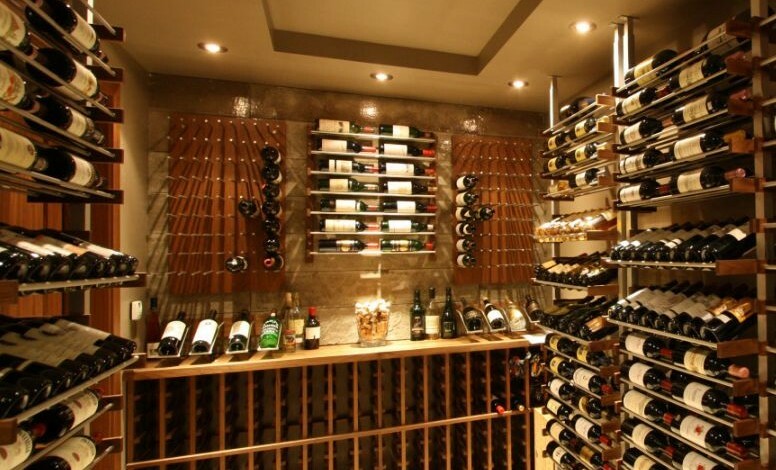 We work with architects, builders, homeowners, liquor stores, convenience stores and wine stores to create custom wine cellar storage solutions. 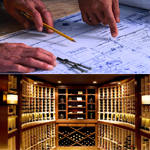 We put all our 15 years of design experience into every project. 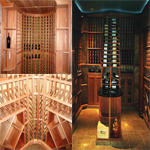 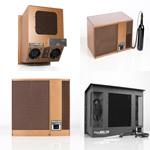 Take a look at some of our latest work.